Although Money in the Bank is one of WWE’s newer concepts, compared to the Royal Rumble, it has quickly become one of the most highly anticipated events on the WWE calendar. Thanks in no small part to the unpredictable nature of who is going to win the coveted briefcase and when are they going to cash in their championship opportunity. 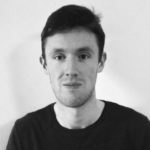 This year WWE are showcasing two Money in the Bank ladder matches, the traditional men’s match and for the first time ever, a women’s Money in the Bank ladder match. 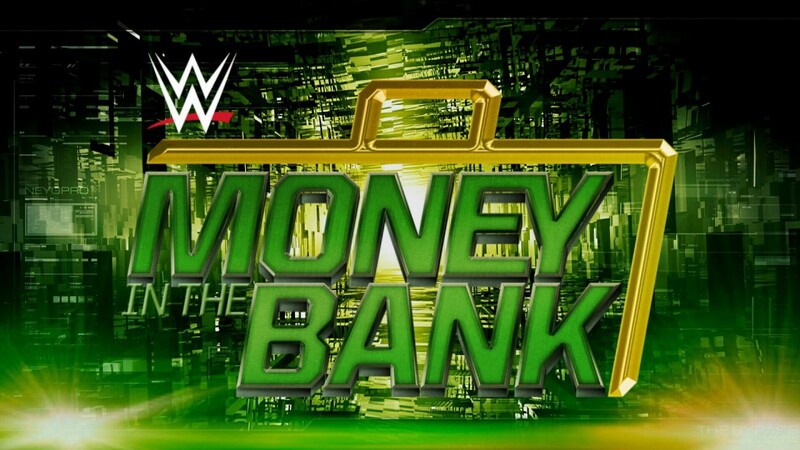 This Money in the Bank event is a Smackdown exclusive pay per view and with these two ladder matches, as well as a host of other intriguing match ups, it looks like the Scottrade Centre in St. Louis Missouri with be set alight with action. This historic match up looks set to be one of the highlights of Sunday night regardless of the result, with the victor going down in history as the first female Money in the Bank winner. But who will win? When you take a look at the five competitors in this match it seems like it will come down to either Becky Lynch or Charlotte Flair walking away with the briefcase. WWE will want to give the Money in the Bank briefcase to a big name star for the first incarnation of the female version of this event, and Becky and Charlotte are without a doubt the two biggest stars in this match. Since the announcement of this match up was made on Smackdown a couple of weeks ago, the competitors who have looked the strongest have been Tamina, Carmella and Natalya, while Lynch and Flair have taken a bit of a backseat. Don’t expect that to continue on Sunday as Becky and Charlotte will come to the forefront and attempt to steal the show. With all the hard work put in by Becky Lynch over the past year in the women’s division on Smackdown, I expect this to be her crowning moment as she becomes the first ever Women’s Money in the Bank winner. At Backlash, The Usos retained the SmackDown Tag Team Championship against Breezango (the best thing about Smackdown) and again in a rematch on the following episode of SmackDown. 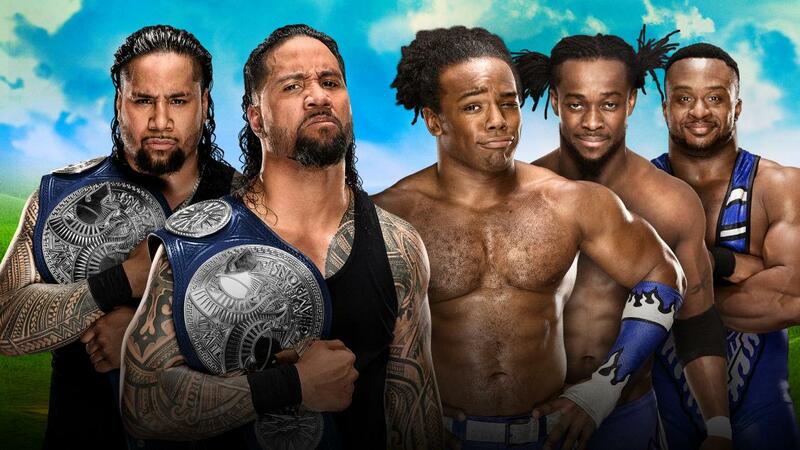 The next week on Smackdown The Usos claimed that no team could defeat them. They were then interrupted by The New Day making their first appearance on SmackDown since their move in the Superstar Shake-up. Just this week on Smackdown, The New Day and Breezango defeated The Usos and The Colons in a tag match. This feud has pretty much been The New Day saying we’re the best and The Usos saying no wait we’re the best, with very little build up other than that. Expect a solid match on Sunday from both teams and the likely outcome of The Usos retaining by nefarious means and allowing this feud to continue for another few weeks. After about two months of endless video packages Lana finally debuted on Smackdown on June 6th. She immediately went about making a name for herself, after demanding to be placed in the Money in the Bank match and being denied by Commissioner Shane McMahon. Lana then confronted SmackDown Women’s Champion Naomi, saying that she could beat her. Shane again said that Lana had to earn her opportunities. During a six-woman tag team match later that night, Lana got involved and caused Naomi to be pinned. 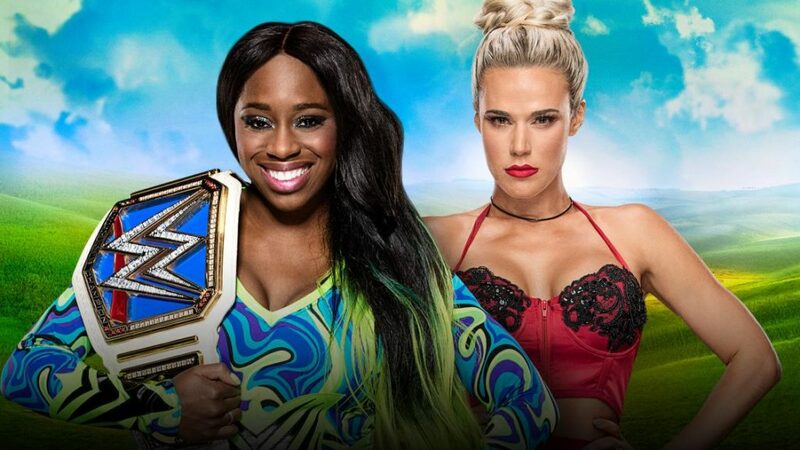 Naomi demanded a match against Lana at Money in the Bank. Shane made the match official after Naomi offered to put the SmackDown Women’s Championship on the line. Just this week on Smackdown, Lana attacked Naomi after her match and stood tall with the Women’s title. While we have seen very little of Lana inside the ring so far, a long running feud between these two wrestlers is just what the Smackdown women’s division needs, as it looks to build more stars. I can see Lana picking up her first major championship this Sunday and becoming an even bigger self absorbed heel than ever before. Yeah Jinder Mahal is the WWE Champion, a title that has been held by some of the greatest wrestlers of all time, is now on the waist of a guy who just under two months ago was a jobber on Raw. In fairness to Jinder he has performed well since winning the belt at Backlash a few weeks ago. Wisely, WWE have moved him away from the anti-America promos, and he is now focusing on destroying Randy Orton’s legacy this Sunday at Money in the Bank. After making the feud primarily about Orton’s legacy, WWE have begun to play up to this by announcing that Orton’s father WWE Hall of Famer ‘Cowboy’ Bob Orton and a host of WWE Legends will be in the front row this Sunday to see Orton try and claim back the WWE title from Jinder. With the announcement that Orton will have support in the crowd and the fact that this Sunday’s pay per view is emanating from his hometown, I think that it is pretty much a safe bet that Orton will be losing on Sunday. WWE are notorious for making wrestlers lose in their hometown and I feel that this trend will continue on Sunday with Jinder picking up a cheap victory, as the feud between Orton and Jinder continues for another while yet. On the May 23 episode of SmackDown, Commissioner Shane McMahon introduced AJ Styles, Shinsuke Nakamura, Dolph Ziggler, Sami Zayn, and Baron Corbin as the 2017 participants of Money in the Bank. McMahon was interrupted by United States Champion Kevin Owens who argued that he deserved to be in the match since he retained his title against Styles at Backlash. Shane agreed and added Owens to the match. Ever since then, the competitors in this match have fought each other in various single and tag team match ups with everybody winning and losing a match each in the lead up to Money in the Bank. On the final SmackDown before Money in the Bank, Styles, Nakamura, and Zayn teamed up and defeated Owens, Ziggler, and Corbin. After the match, a brawl broke out between all six men that ended with Nakamura standing atop the ladder with the Money in the Bank briefcase. With Nakamura standing tall to end Smackdown, you can expect him not to be the man walking out with the briefcase come Sunday, although it would be a nice outcome. Looking at the competitors in this match it is hard to see who could conceivably walk out with the briefcase as you could make a decent argument for every competitor involved. With that being said I feel that United States Champion Kevin Owens will be the next Mr. Money in the Bank as he could hold onto the briefcase for months on end and remain a despicable heel who everybody hates. This would let Owens continue his feud with AJ Styles over the US title and set the stage for another KO WWE Championship reign later this year. With Money in the Bank being one of the highlights in the WWE calendar, we have given you all you needed to know about this year’s event from St. Louis. Now all that’s left to do is sit back and enjoy seeing people jump off ladders, into more ladders in the wee hours of Monday morning! Make sure to be on the lookout for our preview of WWE Great Balls of Fire, which takes place on July 9th. Until next time, keep it On The Mat!